WhatsApp took out newspaper ads to combat fake news in India on Tuesday, after rumors sparked the lynching of five men. The full-page ads, which ran in English, Hindi and other languages in daily papers, include tips for spotting fake news messages on WhatsApp. Readers are advised to check if a message has been forwarded -- WhatsApp is rolling out a new feature to help people identify forwarded messages. Beyond that, the ad urges readers to double check facts, links and photos. There's also a warning about viral messages. "Do not pay attention to the number of times you receive the message," it reads. "Just because a message is shared many times, does not make it true." WhatsApp didn't immediately respond to a request for comment. India is WhatsApp's largest market, with more than 200 million users sending a billion encrypted messages each day. 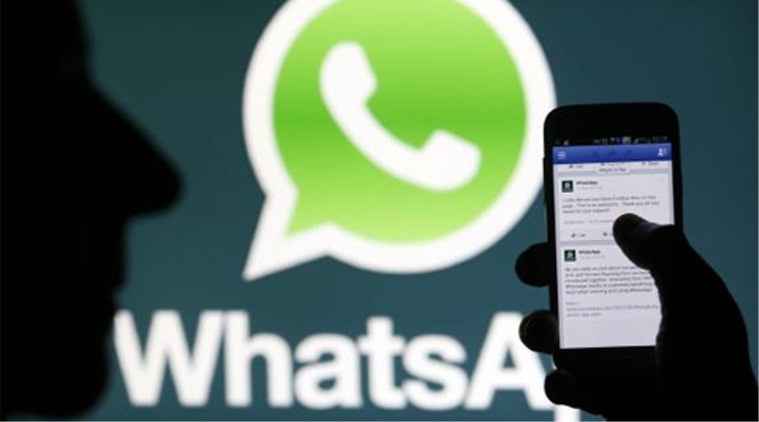 Five people were lynched in the western city of Dhule on July 1, after WhatsApp was used to spread a rumor that they were child kidnappers. Last week, India's justice and information technology minister of India, Ravi Shankar Prasad, tweeted that WhatsApp must focus on "security related aspects" of its operations in the country.